North India region has varying definitions and included states, whereas the states included are Haryana, Himachal Pradesh, Jammu and Kashmir, Punjab, Rajasthan but Geological Survey of India includes Uttar Pradesh and North Culture Zone includes Uttarakhand. The states and union territories located in North India are home to beautiful geographical features of Spiti Valley in Himachal Pradesh, Thar desert in Rajasthan, Snow capped mountains of Uttarakhand and the the Himalayas. Jim Corbett National Park is located in Nainital district of Uttarakhand and home to the endangered Bengal tiger. 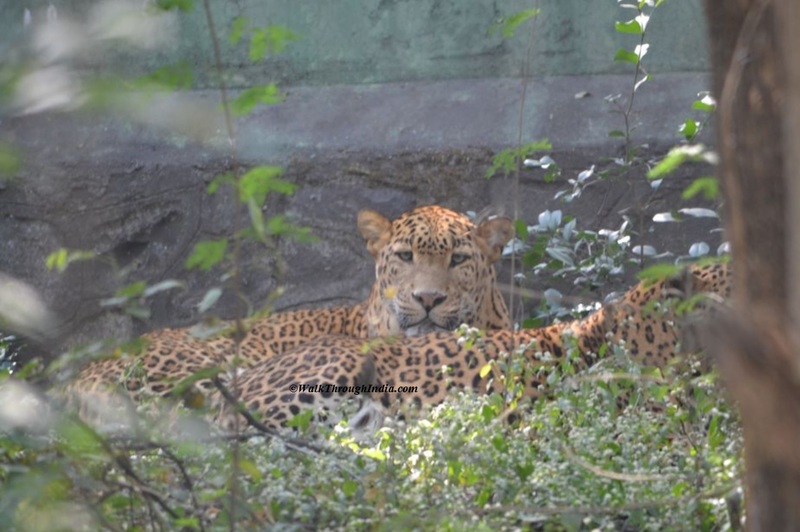 The park houses 50 plus species of mammals and offers beautiful natural landscapes, grasslands, riverine belts and rolling hills of sub Himalaya. 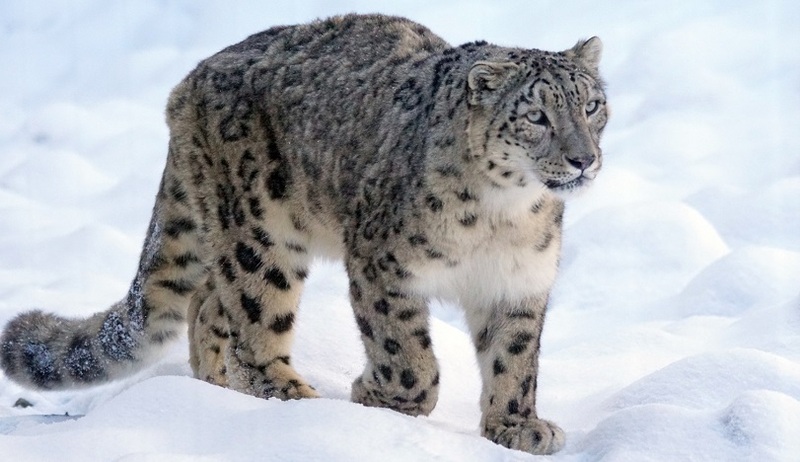 Hemis National Park around the eastern Ladakh region of Jammu and Kashmir is one of the popular high altitude national park of North India known for its its highest density of snow leopards in India. Ranthambore is the most popular national park in northern India, known for its population of Bengal tigers where wild animals are found in jungle habitat and Tigers can be easily spotted from a distance on the road, lake side and around hills. 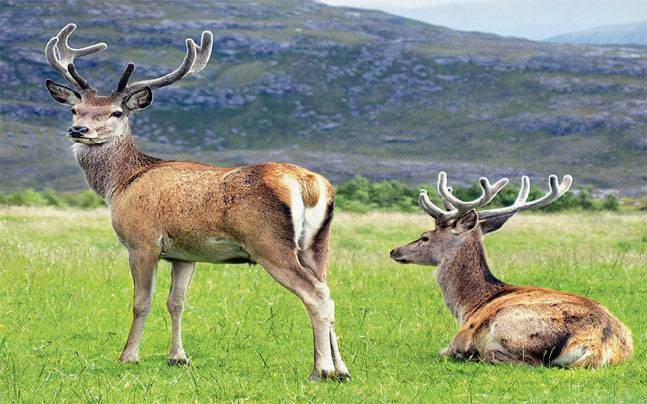 Great Himalayan National Park of Himachal Pradesh is located in Kullu region at an altitude of 1500 m. The Himalayan National Park is home to more than 375 wildlife species and the Himalayan wild animals and fauna includes Himalayan blue sheep, Himalayan brown bear, Himalayan tahr and Himalayan musk deer. 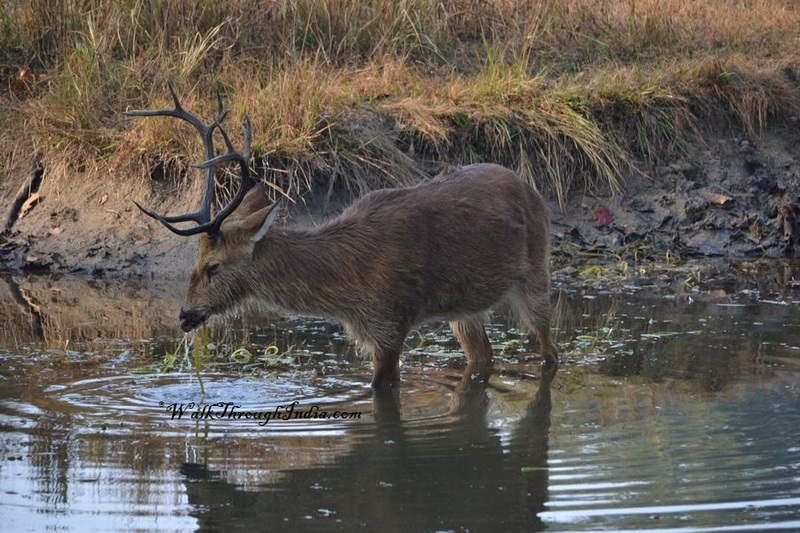 Dudhwa National Park in the Terai region of Uttar Pradesh is one of the remaining Terai ecosystem in India, home to large number of endangered wildlife and species such as swamp deer, Indian rhinoceros, Hispid hare and ratel or Honey badger. Rajaji National Park at the foothills of the Himalayas in Uttarakhand is nestled between the plains and Shivalik ranges. The park and its dense green jungles are most renowned for wild Indian elephants,King cobra, hog deer, Himalayan goral and mountain goat. Desert National Park of Rajasthan is an excellent example of Thar Desert and Sand dunes ecosystem. 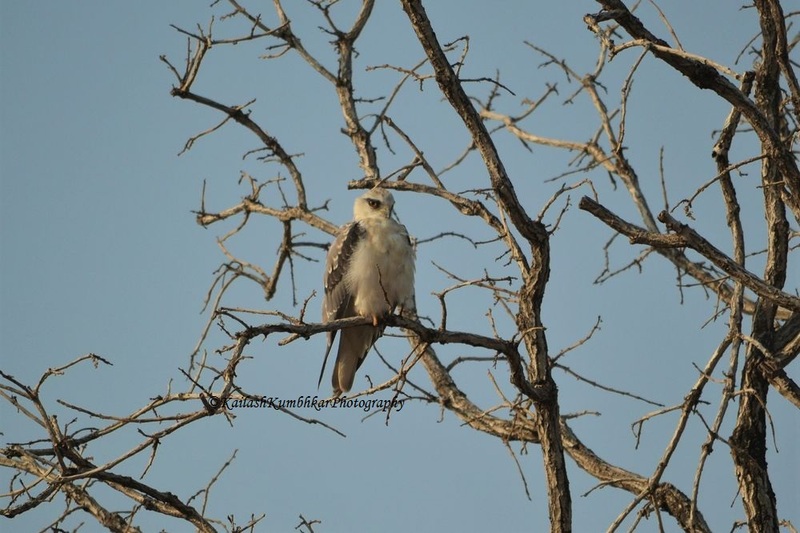 The park is heaven for birdlife including migratory and resident birds as well as host largest number of bird of prey such as Eagles, harriers, falcons, kestrels and endangered great Indian bustard. Valley of Flowers National Park in Chamoli district of Uttarakhand is known for its gentle landscape, meadows of flowers and home to rare and endangered animals such as Himalayan brown bear, Asiatic black bear, Yellow throated marten, red fox and Himalayan monal pheasant. Dachigam National Park is located in the Zabarwan Range near Srinagar at an altitude of 5500 ft and the mountains are home to alpine meadows, winter grasslands and lesser known animal species called the hangul, or the Kashmir stag as well as Himalayan serow, Himalayan weasel, golden marmot and good trout fish population in the lake. Sultanpur National Park was known as Sultanpur Bird Sanctuary, located 50 km from Delhi in Haryana and famous for list of migratory bird species such as northern pintail,Eurasian wigeon, bluethroat and northern shoveller. 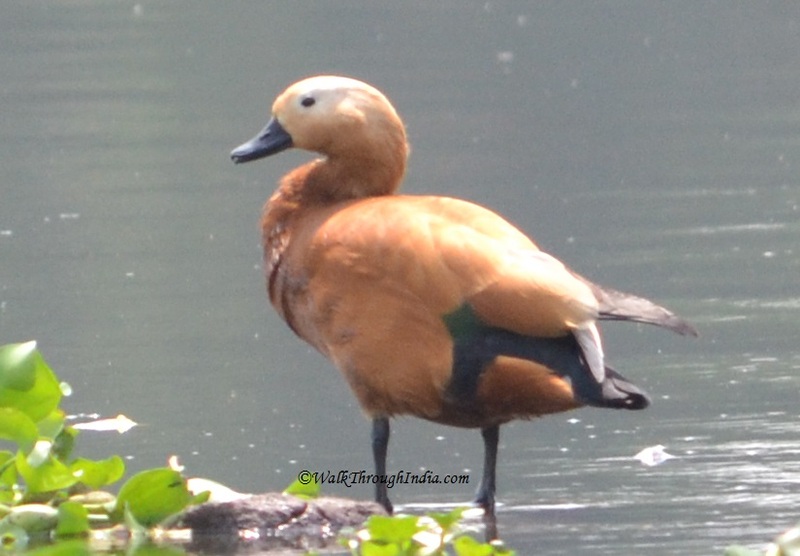 Keoladeo National Park or Bharatpur Bird Sanctuary is the most famous avifauna sanctuary in India, home to largest number of migratory birds such as waterfowl, rare Siberian cranes, Knob billed duck, cotton teal, tufted duck and white spoonbill. 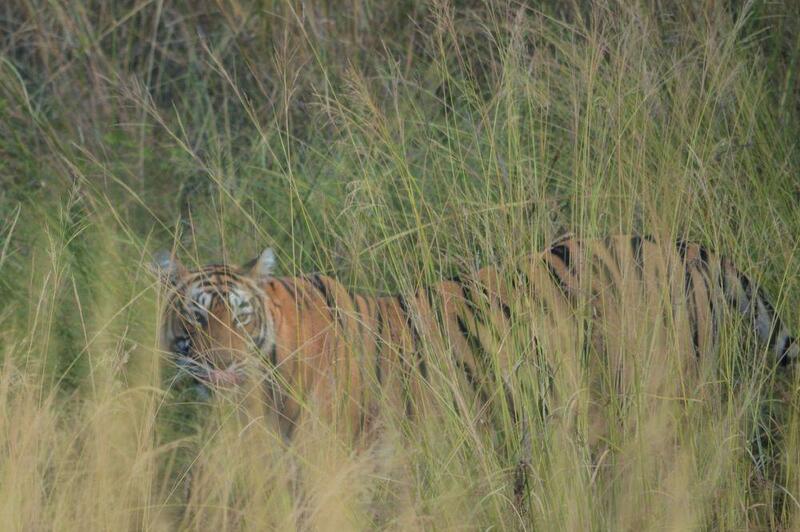 Pilibhit Tiger Reserve at the foothills of the Himalayas, along the India-Nepal border. 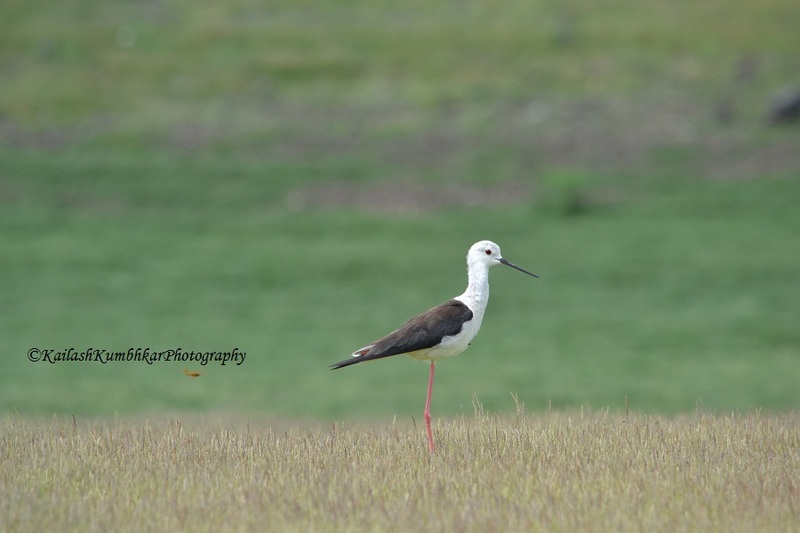 This reserve is another best example and remaining Terai Duar savanna and grasslands eco-system of India, home to list of rare and threatened species such as Bengal floricans, hispid hare, Bengal tiger and Indian wild leopard. 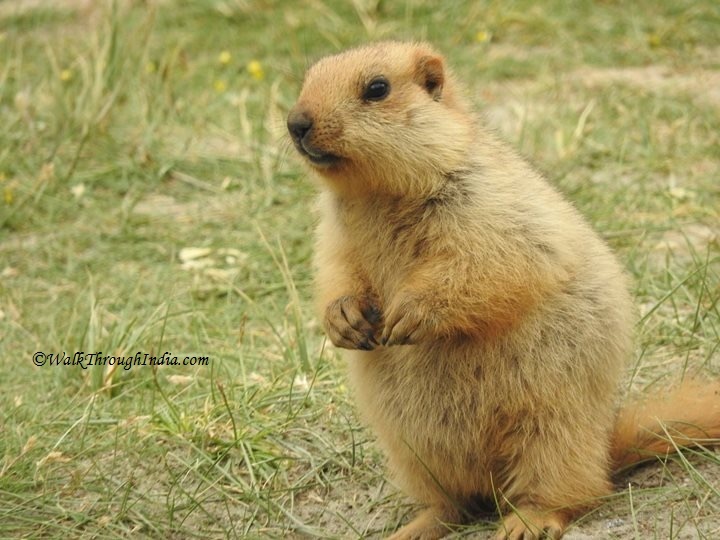 Northern India national parks and wildlife Sanctuaries are home to rarest species of Himalayan wildlife such as Kashmir stag, Red fox,Himalayan marmot,Himalayan brown bear, Himalayan black bear, Himalayan blue sheep, Himalayan mountain goat and Himalayan snow leopard.